There are now more short-term loans out there than ever before, the only difficulty is making sure that you choose the right one. 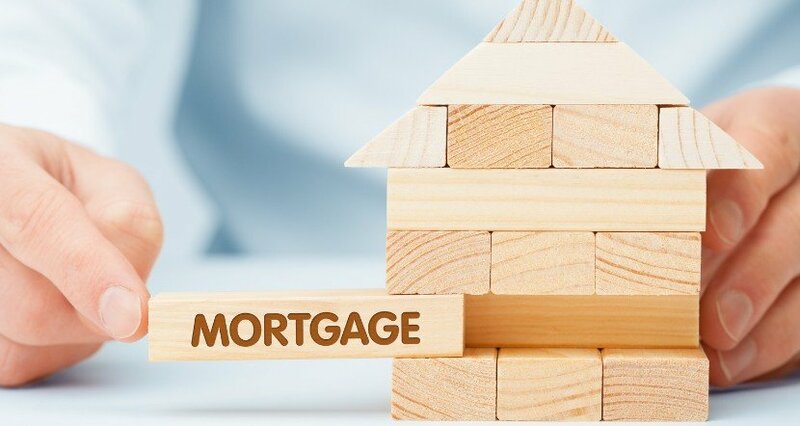 We have drawn up a guide to all of the pros and cons of different types of short-term loan suitable for those with a bad credit rating to ensure that you have all the knowledge you need to make the right decision. With so many different methods of getting a loan including the internet, on the phone and visiting your local bank, doorstep loans have been created for the maximum levels of convenience. The balance of the loan and the repayments will be delivered directly to your home by an agent of the lender. What are the key pros and cons of doorstep loans? 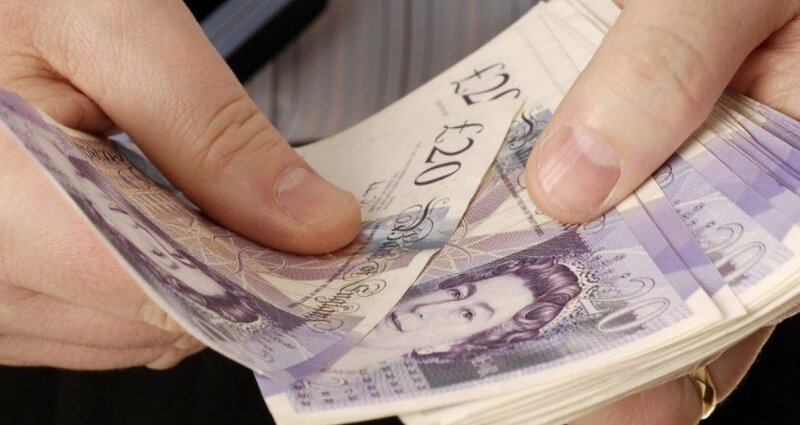 Quick Cash – Doorstep loan applications are perfect if you need quick cash. Most successful loans offer the balance immediately and you may not even need a bank account. Convenient – You will not need to leave the comfort of your own home to receive or repay a doorstep loan. Widely Available – Doorstep loans are generally available to borrowers with a poor credit rating. High APRs – Although not the most expensive loans on the market, doorstep loans are still considerably more expensive than other High Street loans. Discomfort Factor – Whilst knowing that someone will collect your repayments in person can be a good thing, knowing someone will visit your home if you cannot make a payment can be very difficult. Affordability – Many doorstep lenders do not credit check their customers and this can lead to loans being granted when the applicant cannot afford the repayments. Logbook loans are targeted at borrowers with a bad credit rating and are a form of a secured loan. They work by allowing potential borrowers to use their vehicle as security against the balance of their loan. As with all loans, they have their advantages and disadvantages and to help you make an informed decision regarding this type of finance we have drawn up a short list of pros and cons. Available Quickly – The application process is quick and simple. If successful the balance of the loan will often be available within 24 hours. Your Vehicle Will Be At Risk – Logbook loans are secured loans and to reduce the risk of none repayment to the lender, you will be required to leave your vehicle’s V5 document with the lender. They will retain this until the loan has been repaid in full. High-Interest Rates – Because of the high APR associated with logbook loans, you may ultimately repay far more money than you borrowed. The Mirror has written an article about how some of the risks posed by logbook loans have now been removed. To find out more, please check out ‘Never be caught out by a logbook loan again – the new rules to protect second-hand car buyers‘. Payday loans are short-term no credit loans which are aimed at people with a very poor credit rating. As the term implied by the name, payday loans are designed to be repaid on the borrower’s following payday with the payment being collected automatically via a CPA (Continuous Payment Authority). Easy Application Process – One of the primary benefits of payday loans is the fact that the application process is so quick and simple. 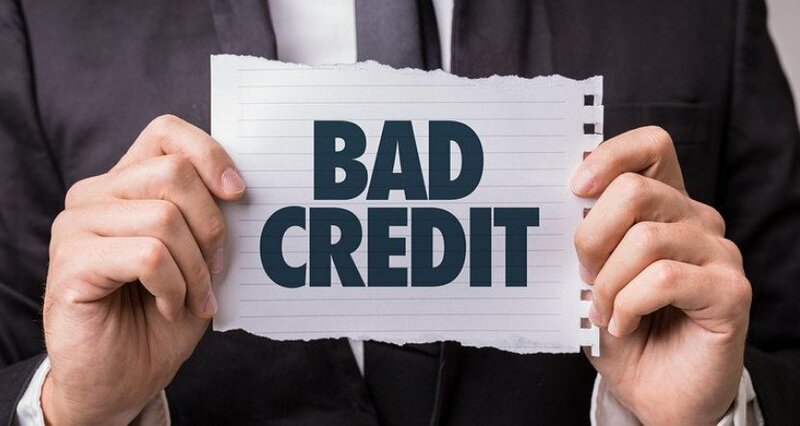 No Credit Check – Probably the main reason that people opt for a payday loan is the fact that payday lenders do not credit check their customers. Assuming you can prove that you are currently employed, there is every chance your loan application will be granted. Available Quickly – A successful application can result in the loan being credited to the borrower’s account within just a few minutes. Unsecured Loans – Unlike some of the other bad credit loans, you do not have to offer any collateral with a payday loan. Short-Term Solutions – Payday loans should NEVER be viewed as a long-term option. Failure to repay as scheduled on your next payday can result in costs quickly spiralling out of control. Extremely Expensive – The convenience of applying for a payday loan should never outweigh the fact that payday loans often come with an attached APR of well over 1000%! Targeting the Vulnerable – Typically borrowers are seen to be in a desperate situation and lenders often seek to exploit this situation. Because of the potential to damage long-term relationships with people that are close to us, this option should be explored thoroughly before making any decision. Low Risk – You have no concerns that asking your friends or family will leave a negative impression on your credit record if they turn down your request. Cheaper Option – Friends and family are highly unlikely to charge you an extortionate rate of interest. Flexible Repayments – Rather than having your lender dictate the repayment terms to you, a simple discussion can result in a repayment schedule which suits both parties. Feeling Obligated – It is possible that because of your relationship with family and close friends, they may feel obligated to accept your request when they may not be in a position to comfortably lend you the money. Damaged Relationships – Should you fail to repay the loan or begin to miss payments, long-lasting damage may be caused to the relationship. The excellent Tess Reidy recently wrote an article focusing on ‘How The ‘Bank Of Mum & Dad’ Divides Friendships‘. We thoroughly recommend checking it out. Guaranteed loans can be the perfect option for anyone who wants to help a friend or family member but cannot afford to lend them the money personally. These loans are designed to utilise the presence of a third party who will be put in place to ‘guarantee’ the repayments should the borrower fail to make payments as scheduled. Cheaper Option – Guaranteed loans are the cheapest of the formal bad credit loan options and are often available at just 10% of the cost of a payday loan. 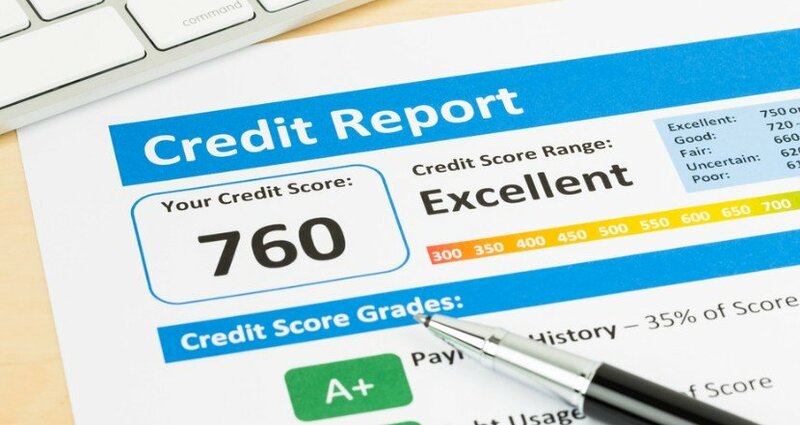 No Credit Check – Because of the presence of the loan guarantor (they must have a good credit rating), guaranteed loan lenders are prepared to look beyond the credit rating of the borrower. Significant Amounts Available – Guaranteed loans are often available in amounts of up to £10,000 ensuring they are ideal for a variety of purposes. Suitable Guarantors can be Difficult to Find – Not everyone will be willing to sign up to guarantee loan repayments because of the responsibility that comes with the role. Potential Damage to Relationships – As with borrowing from friends and family, a failure to repay the loan can cause significant damage to the relationship between borrower and guarantor. In this case, failure to repay the loan will result in the lender pursuing the guarantor for the remaining amount. [vc_message color=”alert-info”]*The guarantor criteria will vary from lender to lender. It’s always important to keep a regular check on your credit file and a recent article has helped to shine even more light on the importance of vigilance. ‘Millions could face financial disaster due to hidden credit files errors‘. We strongly advise taking a moment to read this to see if you think you could be impacted. If you would like to access loans which are affordable, our quick loan application form offers the perfect solution. Simply use our Loan Calculator to work out exactly how much you can afford to borrow, complete our simple application form and submit a single application to many of the UK’s top bad credit lenders.